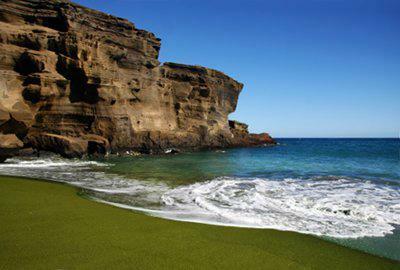 Have you ever seen a beach with green sand? 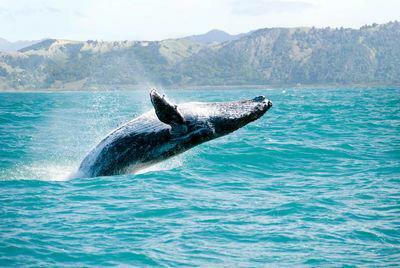 Well you have a chance to do so if you are going to bevisiting the Big Island. 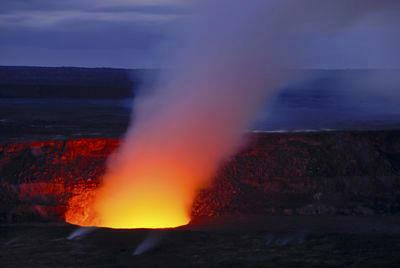 Actually you are going to have to really want to see it because it is located off the main road and down a very bumpy dirt road which leads to 'South Point' which is the very furthest point south on the Big Island as..